George Barnard Shaw once said, “There is no love sincerer than the love of food.” But in my case it is the love for MANGOES! I can gorge on this fruit until I am in a gluttonous stupor! So last week when hubby brought home a pack of mangoes I lost all self-control. The obscene amount of mangoes I ate left me with itchy skin and irritated lips! Yes, no matter how delicious they are, mangoes contain a chemical called urushiol that can cause allergic reaction to your skin and lips. Coincidentally, it was one of my favorite lip butter – Nivea Raspberry Rose Kiss that came to the cure, when my lips needed the most coveted TLC. Speaking of lip balms, the thin and light weight Nivea Fruity Shine has always been my go-to lip balm. But last Winter when I spotted this pretty pink colored lip butter from Nivea at Nykaa.com, I couldn’t resist to give it a try. 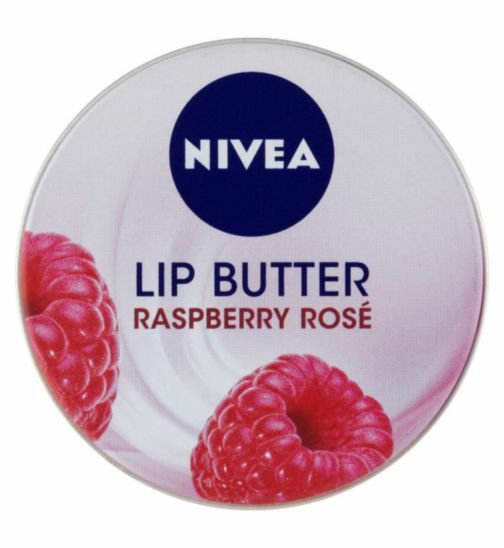 Unlike most other lip butters in the market that come in a deep narrow tub packaging, this Nivea lip butter comes in a flat round tin packaging. The wide and flat tin ensures the product does not get into your finger nails when you use it. Even though, Nivea calls its new lip moisturizing formula lip BUTTER, the balm doesn’t taste or smell like butter! 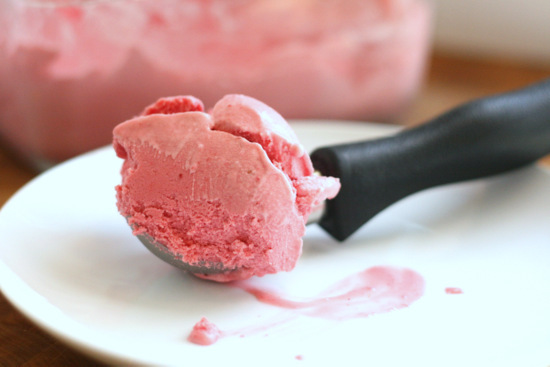 It smells more like raspberry frozen yogurt. Yum! Tarty, fruity and yet very sweet and feminine! 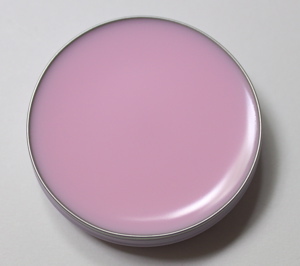 While, the texture is thick and creamy, the lip butter feels light and silky on the lips. Best part; it gets absorbed quickly without leaving any film or residue. It’s a mad moisturizing formula that leaves my lips hydrated and moisturized throughout the day. The ultra-soft, light weight formula is perfect for dry, chapped lips. Coming to the most essential part; how it cured my allergy prone, irritated chapped lips? Well, the lip butter is infused with the goodness of almond oil and shea butter that are not only moisturizing on the lips but also aim to reduce pigmentation and heal irritated, peeling lips. In just two days, the Nivea lip butter made my chapped lips healthy and soft again! 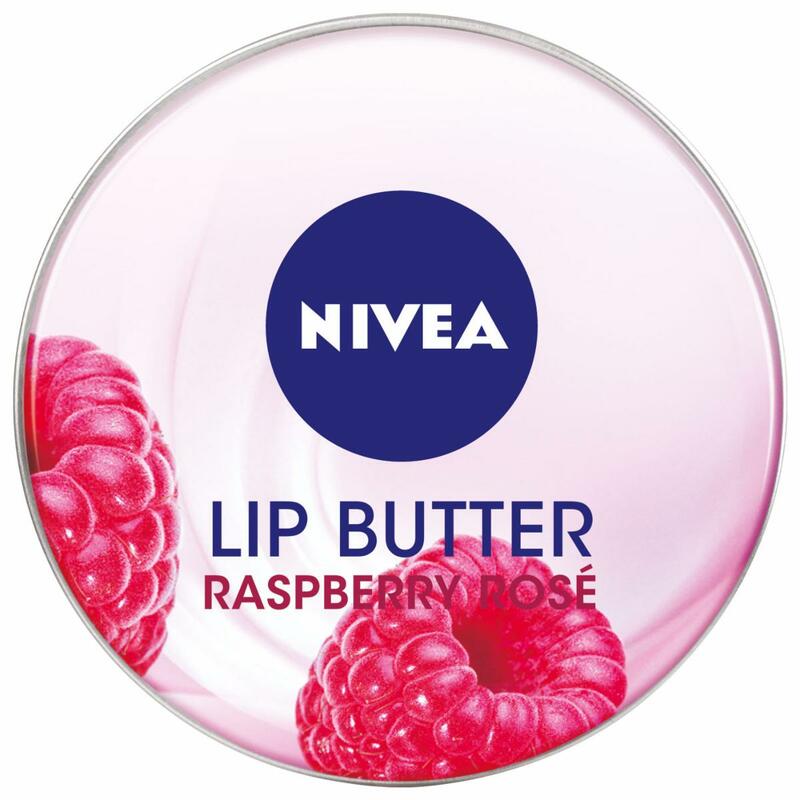 Overall, Nivea lip butter raspberry rose kiss is a wonderful lip balm from Nivea. Despite being a lip butter, it’s a light weight formula that gets absorbed quickly to provide long lasting moisture for dry, chapped lips. Highly recommended for winters and girls with dry lips. This worked then i need…sometimes lipsticka containing lead irritate my lips, i need to give it a try 🙂 Nice review dear..
okay so i tried this and my lips swelled up and my skin has a bunch of scars on it now!! Aww… sad it didn’t work for you! You should look for organic or purely natural products in future. TC dear, better luck next time.